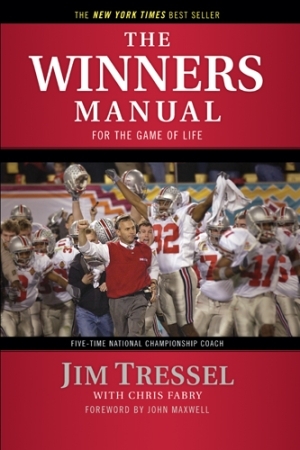 The Winners Manual: For the Game of Life shares Ohio State football coach Jim Tressel's "Big Ten" fundamentals for success: Attitude, Discipline, Faith, Handling Adversity & Success, Excellence, Love, Toughness, Responsibility, Team, and Hope. Peppered with personal stories from Coach Tressel's storied coaching career, this book shares the fundamental lessons that he has been imparting to his players and coaching staffs for the past 20 years. A perfect blend of football stories, spiritual insights, motivational reading, and practical application, The Winners Manual provides an inside look at the core philosophy that has positively impacted the lives of thousands of student athletes and served as the foundation for two of the most successful college football programs of all time. Includes 8 pages of color photos and a foreword from NYT bestselling author John Maxwell. All of the proceeds from the book are being donated directly to the William Oxley Thompson Memorial Library Renovation Campaign.  Each chapter closes with a practical application section, where readers will be "coached" on how they can apply the lessons imparted throughout the book to their own lives, via the establishment of measurable goals.